SKU: N/A. Categories: * Publisher, Authentic, Biography. Tags: America, Authentic Media, Books, Laura Ingalls Wilder, Little House on The Prairie, Pioneer, Stephen W. Hines. The beloved author of the Little House books was not only one of America’s great pioneer storytellers but a woman of vibrant faith. 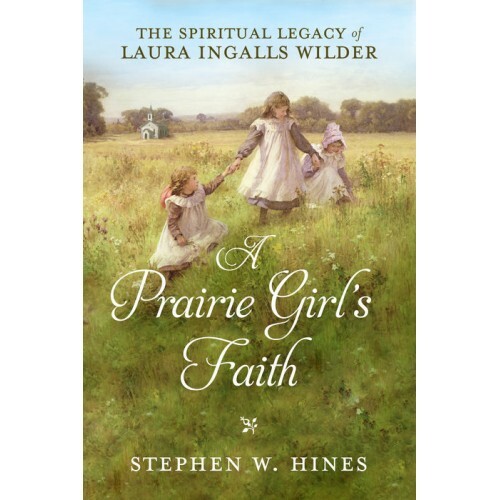 A Prairie Girl’s Faith provides the first extended, in depth discussion of the Christian faith of one of America’s most beloved pioneer women–Laura Ingalls Wilder. 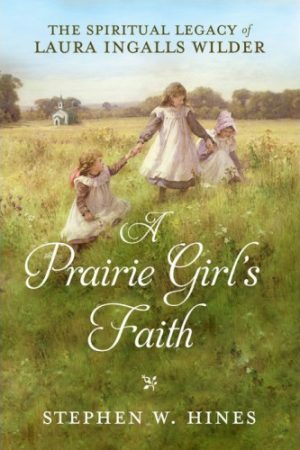 Although the faith of the Ingalls’ family pervades books in the Little House series, the more specific details of Laura’s faith have never been fully explored. It took extraordinary pluck for anyone to survive the harshness of frontier life–from the heartbreak of sudden crop losses to murderous storms to unrelenting loneliness. This book reveals how in surviving, the brave Laura drew not just on her character, but found encouragement, strength, and hope in her relationship with God.